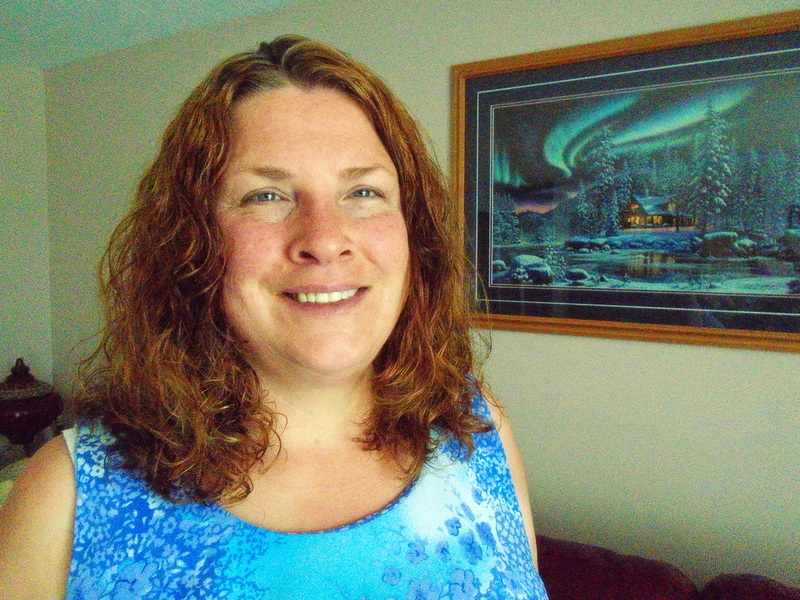 ​Andrea is based in the area of Shoal Lake, MB and is currently accepting Reiki Students. Bilingual in English and Spanish and founder of Reikísimo. Andrea teaches Usui Reiki level 1 to Mastership. Andrea also offers Emotional/Spiritual Counseling. Whether you are looking to have a Reiki Class or a Counseling Session you can reach Andrea on the following sites. ​Anjna is based in Calgary, AB and teaches Reiki from level 1 to mastership in Usui & Karuna Reiki systems since last 21 years. She has nearly 40 years of experience in Yoga and Pranayam and uses Pranic Healing, Colour and Crystal therapies along with Reiki for clients. You can research more about Anjna and her services at the following sites. Julie is based in the area of Brooks, AB and is currently accepting Reiki clients. Best way to contact Julie for a Reiki session is over the phone. 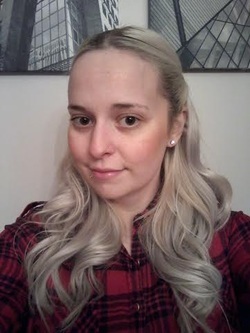 ​Kaitlyn is based in Medicine Hat, AB and is currently accepting Reiki clients. You can contact Kaitlyn at ﻿kaitlynlofthang@hotmail.com﻿ to book a Reiki session. Karen is based in Medicine Hat, AB and is currently accepting Reiki Clients. Best way to book your Reiki Session with Karen is over the phone. Lindsay won't be taking any new clients for a couple months. Lisa is based in Medicine Hat, Alberta and offers Mediumship Readings, Angel Readings, Spiritual Healing and Coaching online. Lisa provides answers, guidance, comfort and healing to those who are meant to cross her path in this life. Lisa is an award-winning author with her first book "Opening Up" and authored a second book titled "Leap!" Lisa describes in "Opening Up" her path from skeptic to believer and how Reiki helped her significantly to gain the confidence to come out of her spiritual closet. You can order this book online here. Her second book, "Leap!" addresses the fear she faced as she became a spiritual healer and teacher full-time, and overcame the sudden loss of her father. 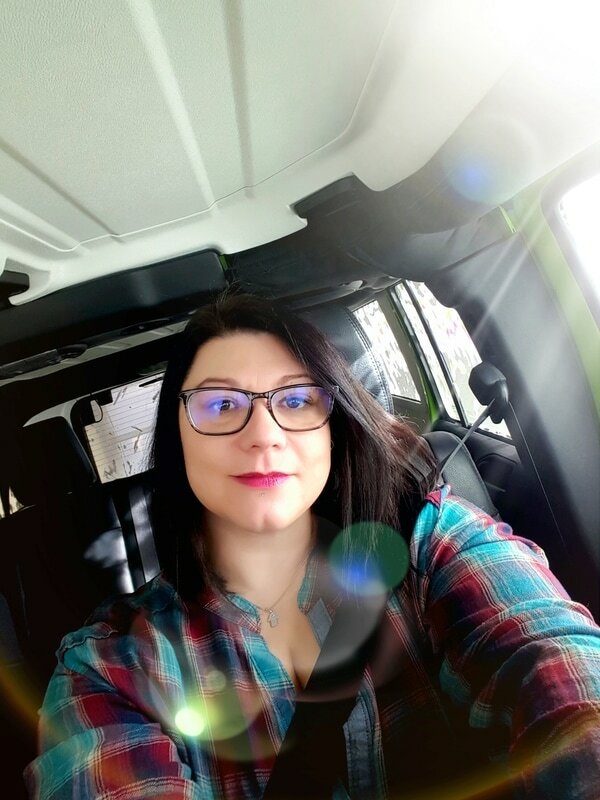 ​Rita is based in Medicine Hat, AB and works from her home business, RRR Facilitating Your Way To Health, along with Reiki, Rita also offer services in Reflexology, Iriodology, Energy Assessments, Touch for Health, Nutrition, Herbology, and Neuro-Linguistic Programming. Rita is a 3 year graduate from Grant Macewan University in Edmonton. Best way to arrange an appointment with Rita is through the phone. Shauna is a Certified Usui Reiki Master Teacher. Her business SpiritWorks is based in Brooks, AB. She is currently accepting Reiki clients and students for both in person and distance Reiki healing. Shauna teaches Usui Reiki from Level 1 to Mastership. ​Tamara is a Reiki Master based in Medicine Hat, AB. Her business, Body/Soul Innovation offers Reiki Therapy, Crystal Healing Therapy and Chakra Balancing. As a believer in continuing education, Tamara also has accreditation in Post Rehab Essentials, Practical Anatomy & Movement, Program Design & Assessments, and Nutrition & Weight Loss. 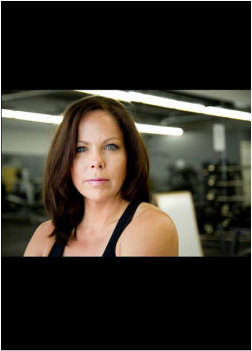 In addition to the work she does for Body & Soul Innovation, and Fitness Firm, Tamara has taken a new position with CanfitPro’s 2012 PRO-Trainer of the Year, Andrea Thatcher. 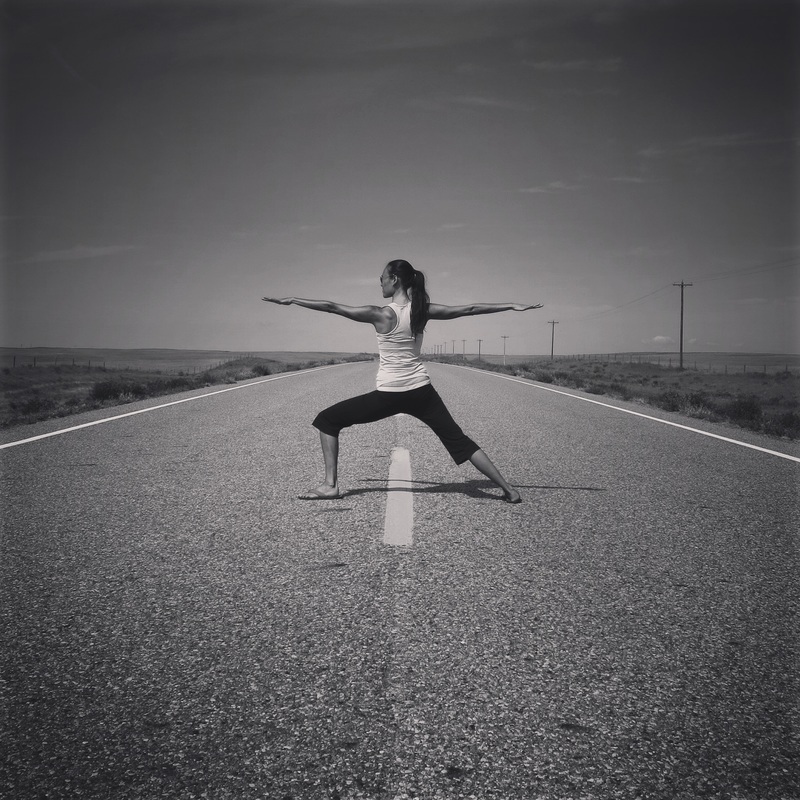 Tamara provides the Personal Training, Nutrition, and Energy Therapy services at Body Soul Innovation and is the creator and co-collaborator of the Single Steps program.You can contact or research more about Tamara at the following sites. Will you like to be part of Reikisimo's directory? Contact us for more information.